You may remember Brittany and Jeff from their engagement session last fall. I met Brittany seven years ago when I joined the Alpha Sigma Tau sorority as a freshman at Belmont University. This girl is full of life and fun, and during her time at Belmont, she found Jeff, a guy who enjoys life just as much as Brittany. This wedding was special for me not only because Brittany is a dear friend, but also because their ceremony was held at the Wightman Chapel at Nashville's Scarritt-Bennett Center, the same place where Josh and I said "I do" a little over three years ago. 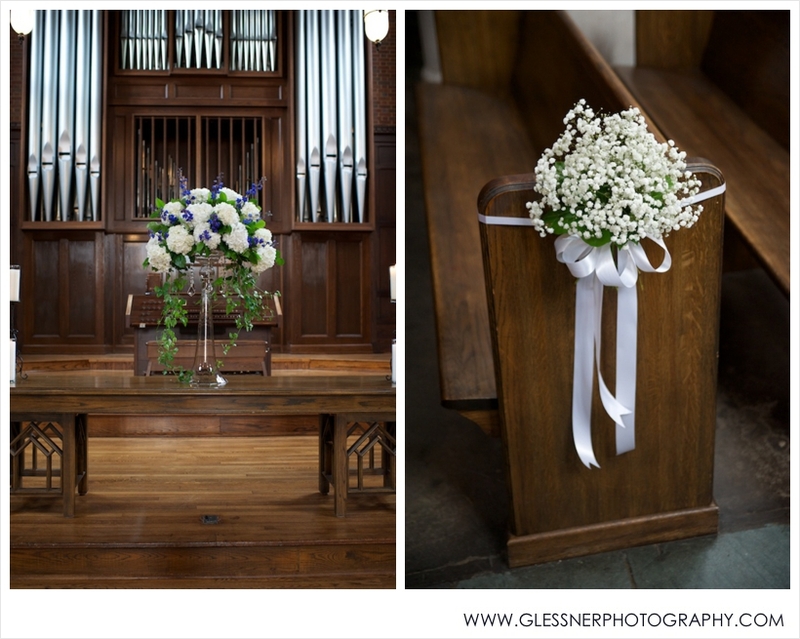 Though I may be just a little partial, it's such a beautiful venue, and I was so excited and honored to have the chance to photograph a wedding there. My goodness, Brittany... you made an absolutely STUNNING bride. I've said it before and I'll say it again... I absolutely, head-over-heels love when a bride and groom do a First Look! This was such a sweet moment, and we were able to get so many fabulous photos of the bride and groom before the ceremony. 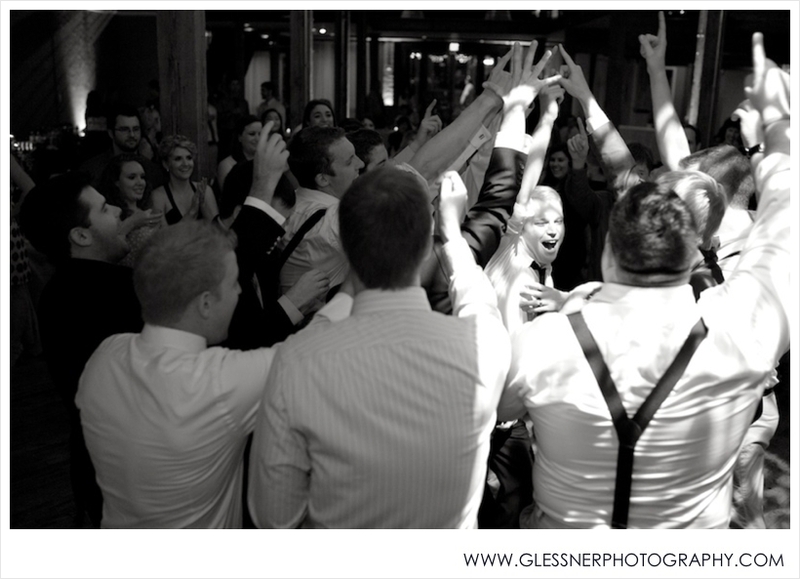 The images from the dance floor were some of my favorites from the night... so much fun! 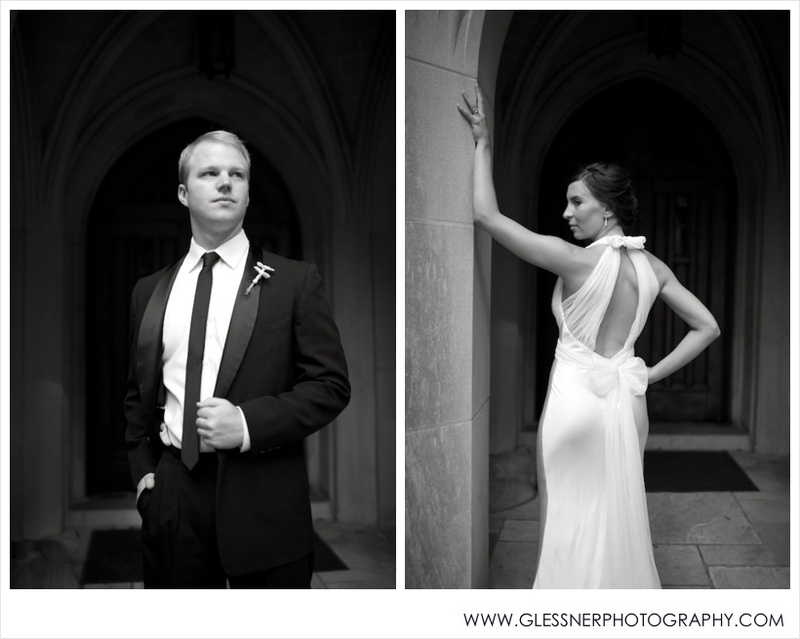 Brittany+Jeff :: I hope y'all are having a fabulous honeymoon in Mexico! Thank you so much for allowing us to be part of your beautiful wedding! We wish you both all the happiness in the world!